Active Coast Guard aid to navigation. 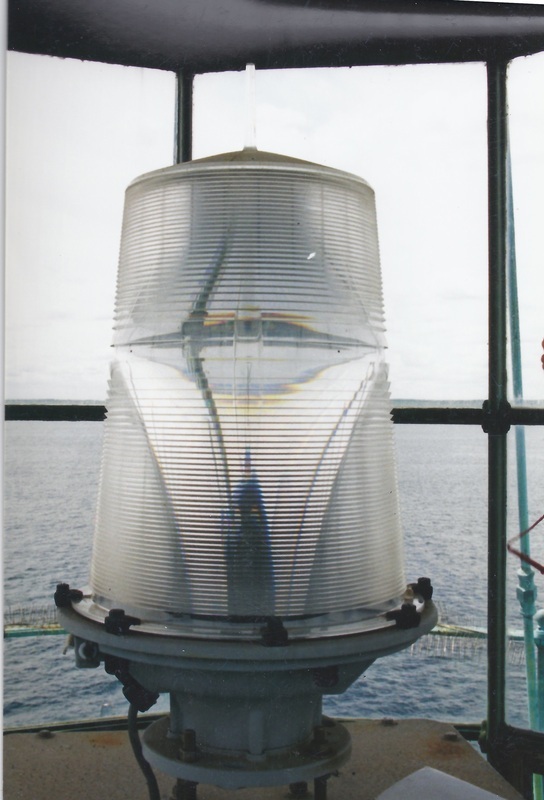 The lighthouse is privately owned and is not open to the public. It can be seen distantly from points along the shore of Cohasset and Scituate, but is best seen by boat. A replica lantern and a memorial to the two keepers who died when the first lighthouse fell in 1851 are located at Government Island in Cohasset, next to the Cohasset Sailing Club at 19 Lighthouse Lane. Click here for a map.